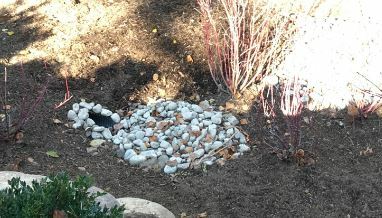 Stormwater management facilities (SWMF) are any structure that controls the quantity or quality of stormwater. 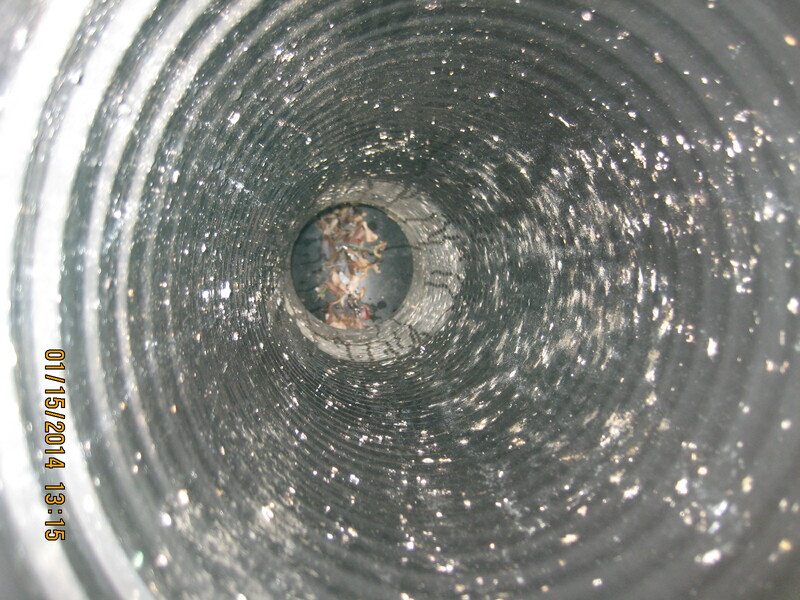 Detention vaults are a type of SWMF that control the quantity of stormwater. Quality control structures are also called best management practices (BMPs). All SWMFs require regular inspection and maintenance. Property owners are required to submit annual inspection reports for their SWMFs. Go to the online form(s) for the facility(s) on your property. The letter from the County lists the facilities that are on your property. Complete the entire online form, attach the proper photos, and sign the online form. After submitting or saving the form, your browser will automatically return to the main County web site. You will receive an email confirming that the County has received your inspection form submission. If you saved the form, you will receive an email confirming that you have saved your form. The submittal (online form and photos) will be reviewed by County staff (typically within a couple of business days). Staff will send an email with the results of the review. Your submission is not complete until you receive an email entitled “Complete”. Save the “Complete” email in your records. If you receive an email with “Incomplete” in the subject line, there is an issue with your submittal and resubmittal is required. Use the link in the email to access your form to address the outstanding items that were described in the email by the required date. Unsure About the Facility Location? There is a description of the facility location in the letter from the County. The description is from the point of view of facing the front of the house, with your back to the street. Is this the first time you’ve submitted inspections forms? Keep the letter from the County. You will need the facility IDs listed on the letter. If you lost your letter, send a request for another copy to stormwaterinspection@arlingtonva.us. A PDF of the letter will be emailed to you within a few business days. Review the links in the photo guidance below. Become familiar with the photos that are required for the submittal. Go outside and inspect your facility(s). If maintenance is necessary, complete the maintenance. If possible, use a mobile device to complete the inspection report so you can look at the facility while answering the questions. If you don’t have a mobile device, photograph the facility in detail using a digital camera. Reference the photos later while completing the inspection form online. Did you forget a photo? Were you interrupted before you could complete the form? You can save and complete the inspection at a later time. Use the link provided in the email from donotreply@arlingtonva.us to go back to the form that you saved. 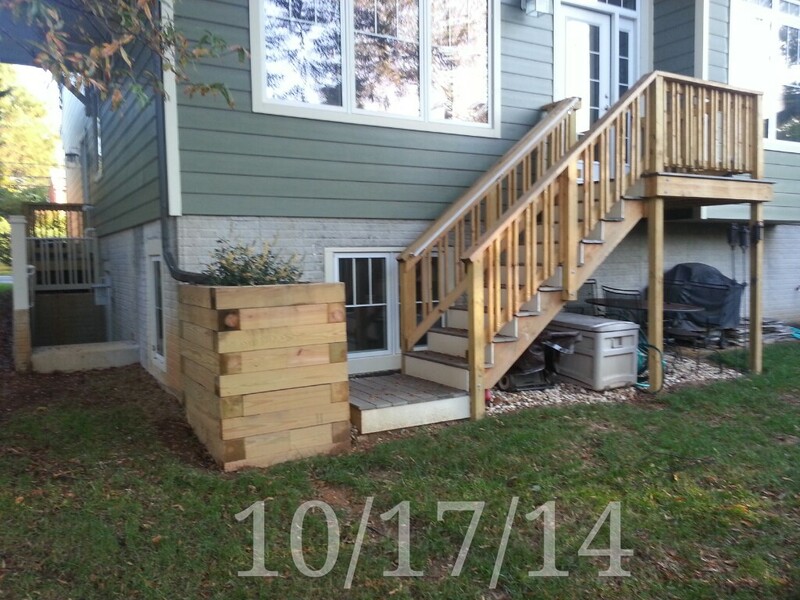 Bioretention and planter boxes: three (3) photos are required. 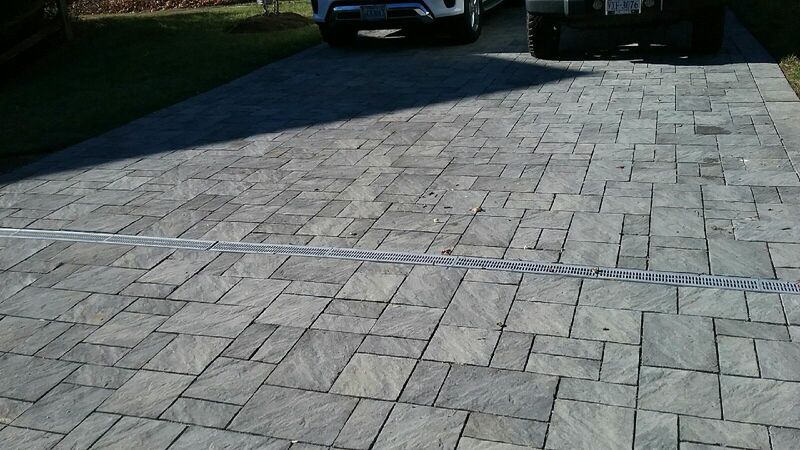 Permeable pavement: two (2) photos are required. 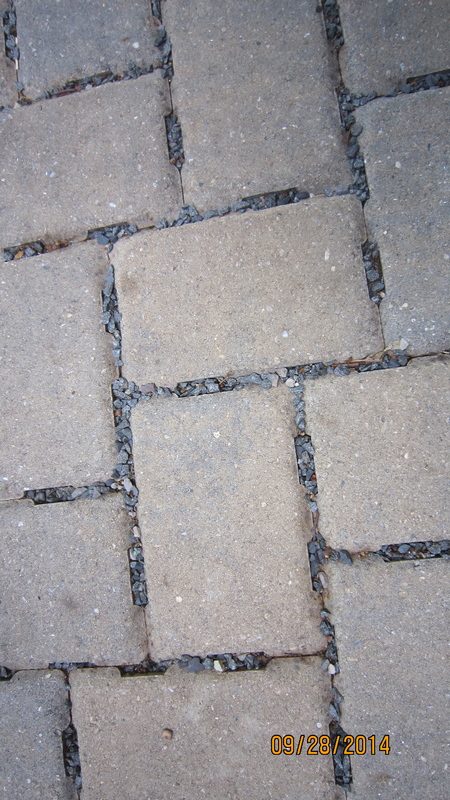 Close-up photo of pavement showing approximately 10 pavers in the whole photo. Infiltration trenches: two (2) photos are required. Pretreatment is the small structure that water enters before entering the stormwater management facility. These structures are designed to capture sediment and debris before the stormwater enters the facility. Some facilities have pretreatment, others do not. Your letter will tell you whether you have pretreatment or not. Request hardcopy forms at 703.228.4488. Provide your facility IDs and your address with your request. The forms will be mailed within seven (7) business days of the request. Plan accordingly. ***Information in this column refers to who can complete the routine maintenance. Capital maintenance or overhaul of the facility might require other specialties. If you need assistance finding a contractor, refer to two suggestions below. Note that neither list is comprehensive or a recommendation of any particular vendor.